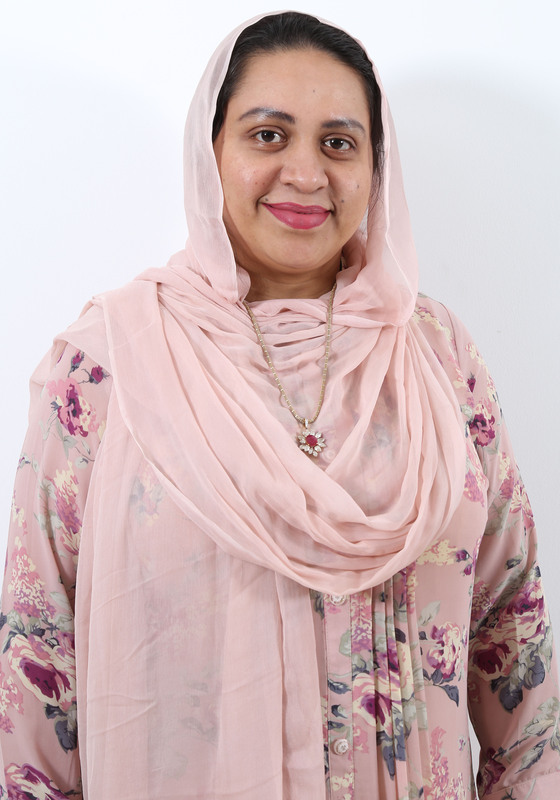 Mrs. Fahima Akhter hails from a prominent Muslim family of Narayangonj. Her father Mr. M A Sabur is a well known industrialist and director of United Commercial Bank Limited. Mrs. Fahima Akhter is the Chairperson of Masco Group of Industries and Director of Shanta Expression limited and Concept knitting Limited. She is associated with a number of social and cultural organizations. She is typically travelled person and she has visited many countries of the world.